Fermina’s Snack Haus means business. 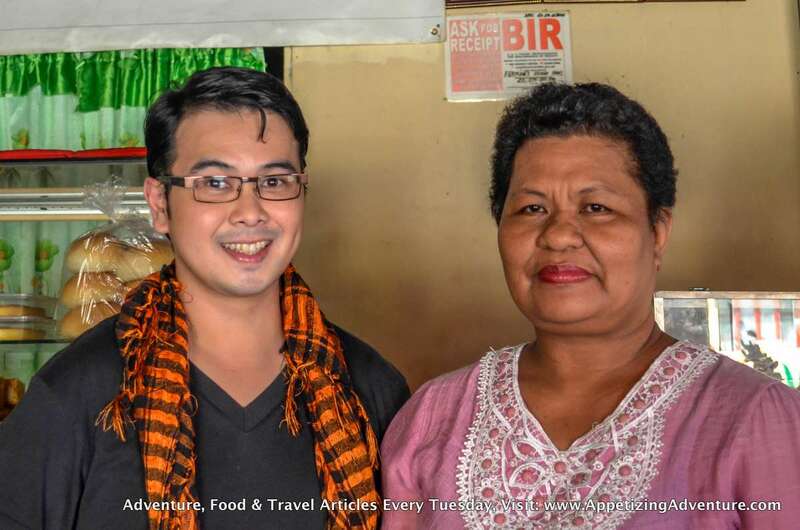 Their place may look modest but I was blown away by their extravagant palabok and heavy puto cake – definitely the best of their kind in Baler. 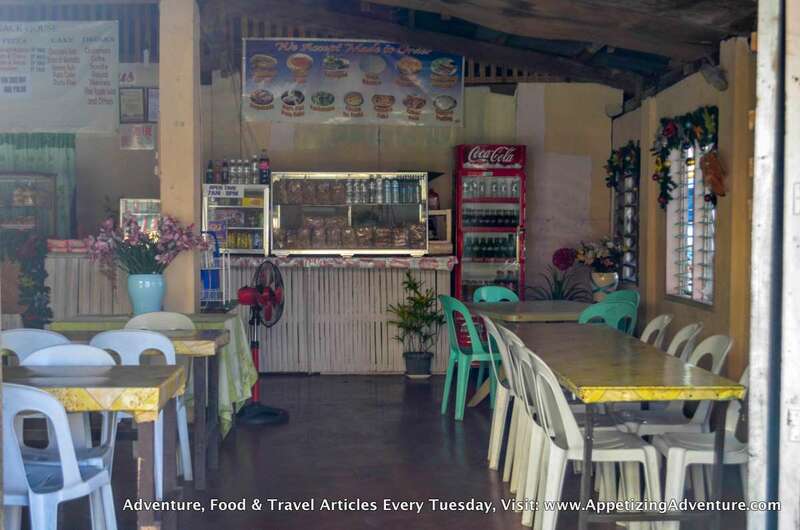 They serve favorite Filipino snacks. Their palabok and puto cake are the two reasons I had to take snack time seriously. 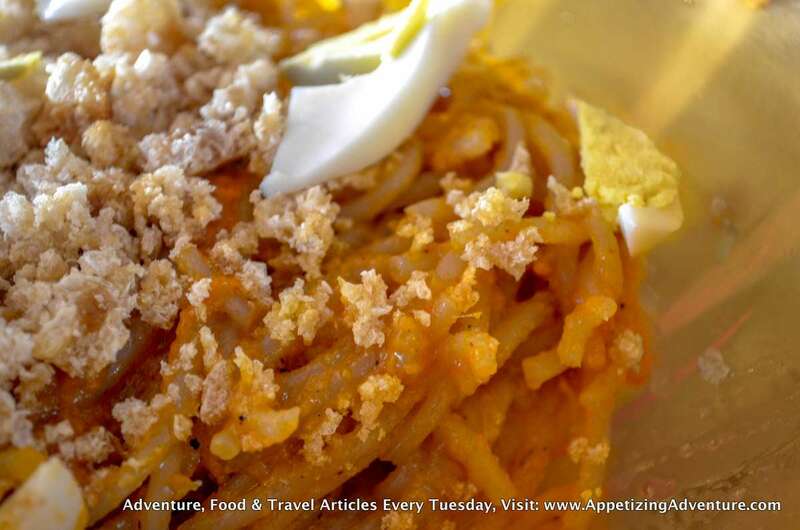 Their version of the traditional palabok is generously topped with crushed chicharon. I couldn’t help but enjoy three more servings. That’s enough to outweigh what a main meal. I had puto cake as partner for this dish. 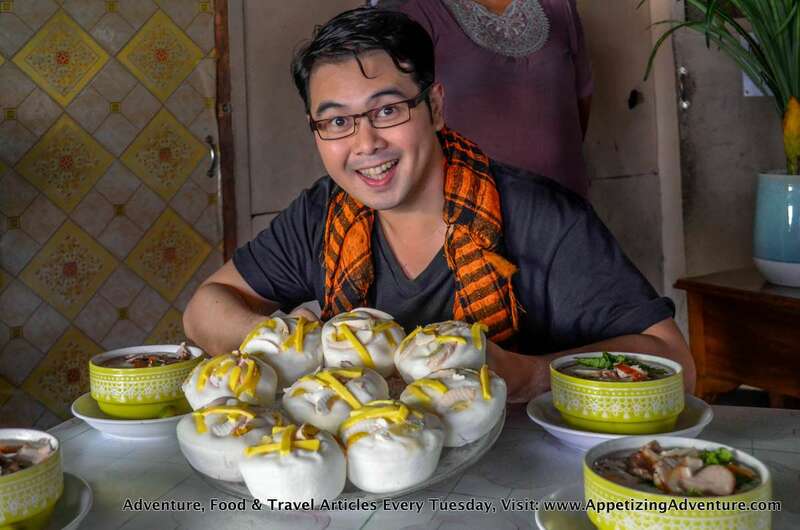 Puto is Filipino steamed rice cake. It now has many variations. Fermina’s puto cake is big, and, unlike the regular puto, it was quite moist. 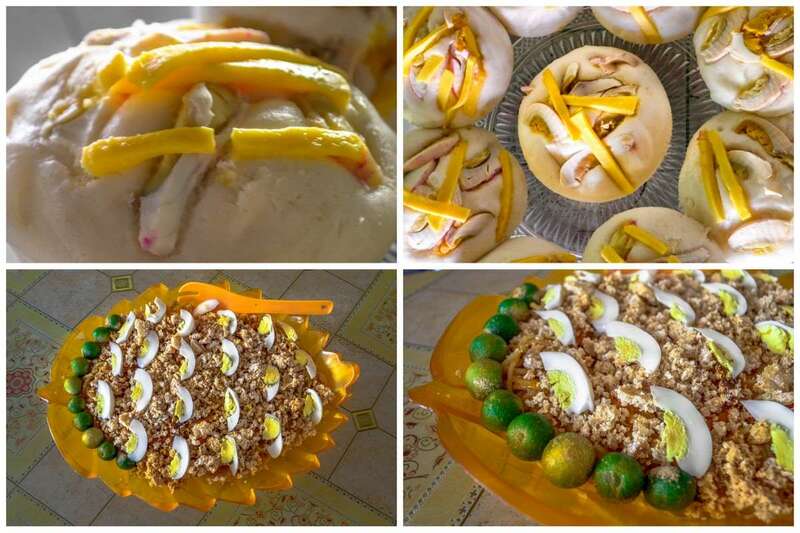 Fermina Laguardia, the owner, told me the secret to making it moist, but asked for it not to be made public, otherwise, others might replicate her puto masterpiece. Sorry, can’t reveal it. 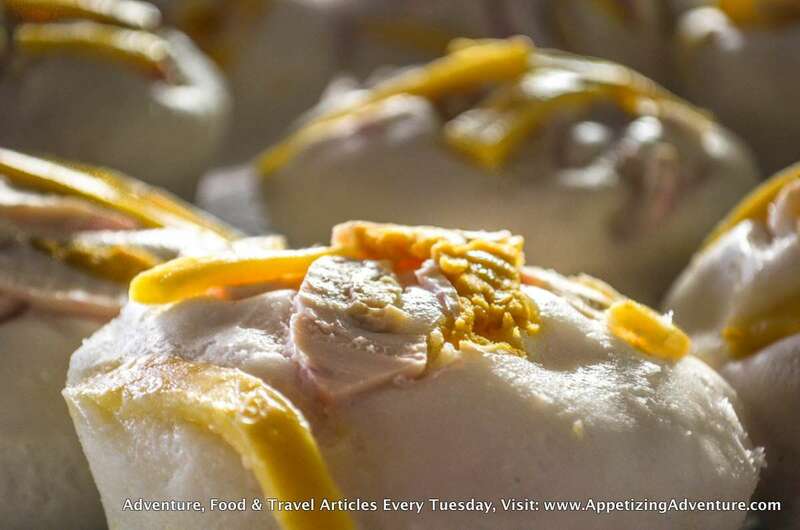 Cheese and salted egg give added flavors to the puto cake. That made it creamy, slightly salty, and rich. 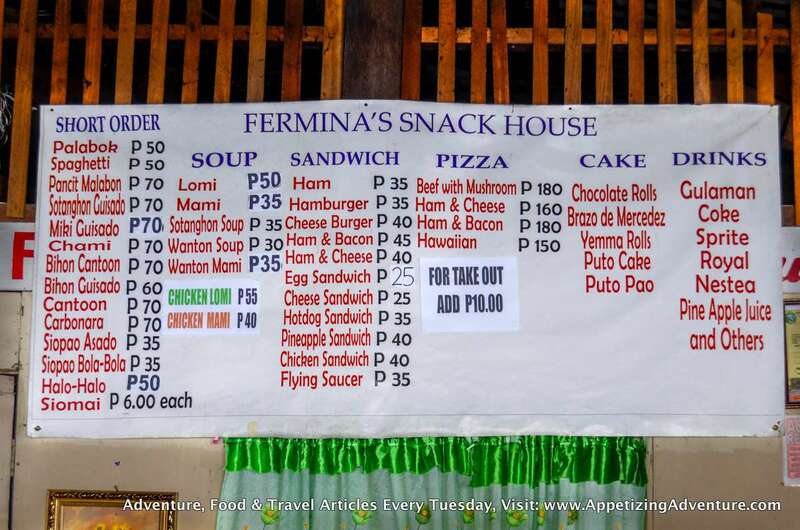 But the palabok and the puto cake are not the only reasons Fermina’s is popular. It just so happened that those two are my top picks. My friends had different preferences. Einj loved lomi the most, but her close contender for the next spot is Fermina’s chami. Chris and Markley chose lomi as their number one too. 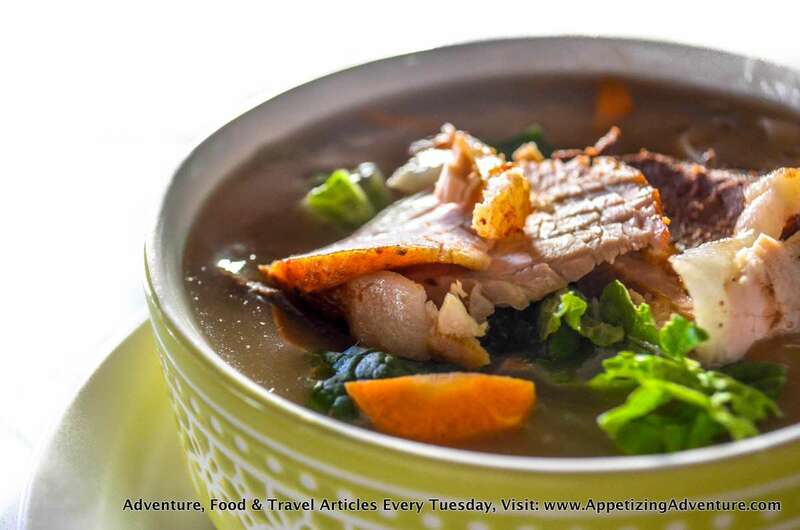 Lomi is a noodle soup dish often prepared with thick egg noodles, thick soup mixed with raw egg, meat, scallions, vegetables, and sometimes topped with crushed chicharon. 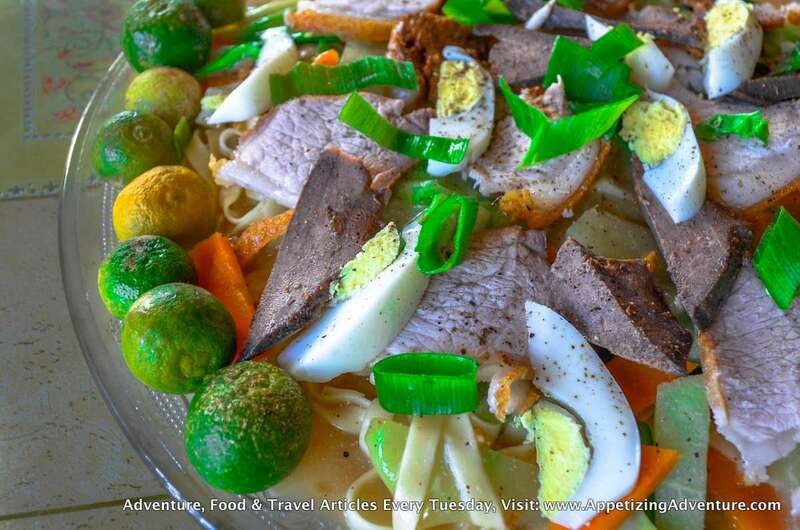 Fermina’s lomi was very filling. I ate the pork on top quickly while the pork skin was still crunchy. Best paired with puto cake too. Chami is stir-fried noodles, with meat, and vegetables, sometimes served with sliced hardboiled eggs. But there’s nothing simple about Fermina’s chami. In fact, it packed a lot of flavors. I also loved the pork topping that had crunchy skin on this dish. For the sweet ending, we had brazo de mercedes. It’s sweeter than the usual, which made me like it more. 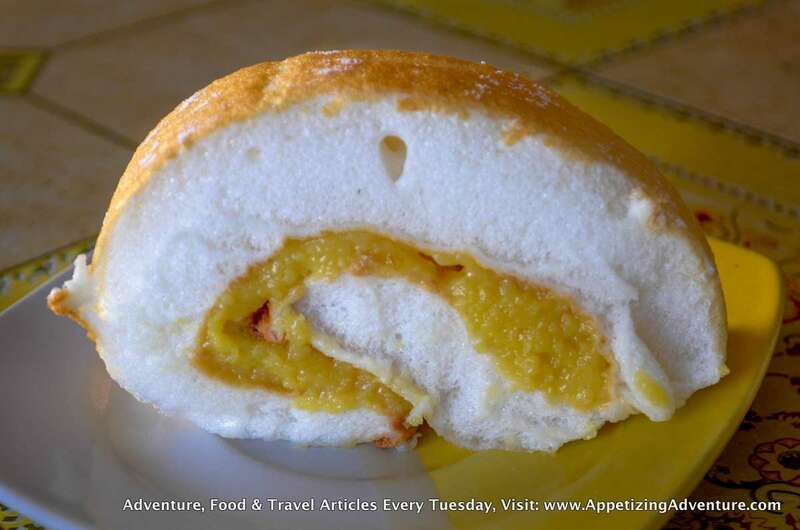 It’s a dessert that has a fluffy meringue outer layer and rich custard filling inside. 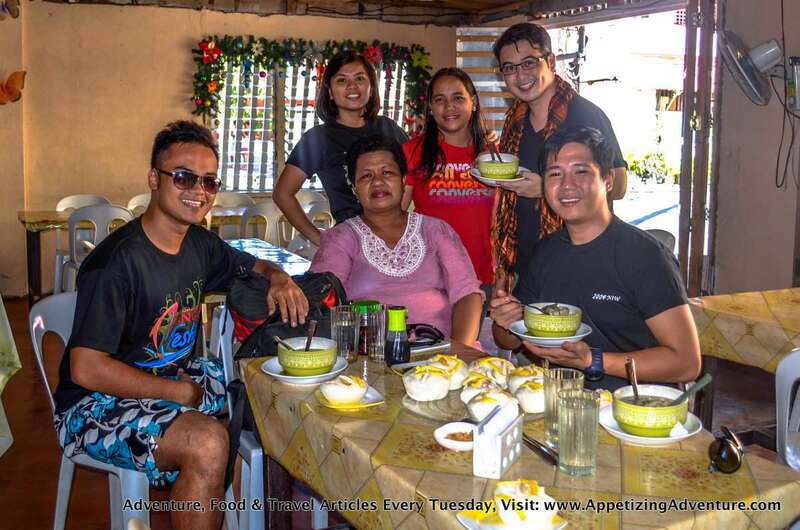 When in Baler, take snack time seriously, and enjoy Fermina’s palabok, puto cake, chami, and lomi with friends. 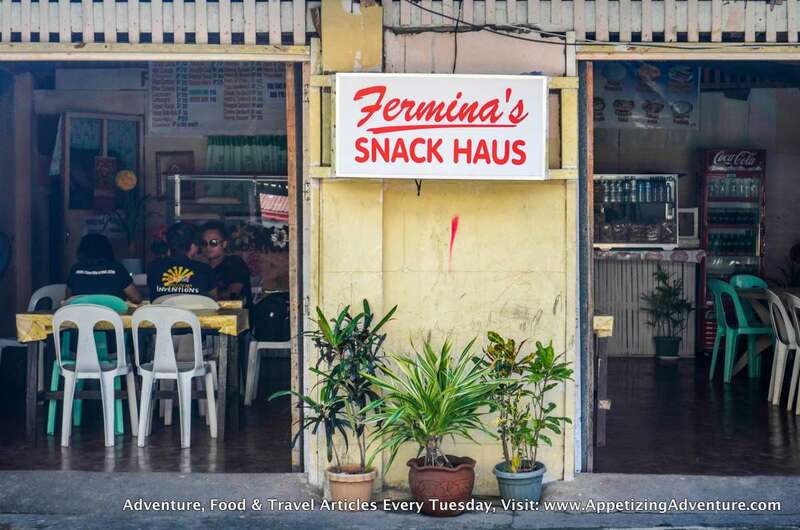 More photos, click Fermina’s Snack Haus pictures.